Kindergarten teachers work hard. And most often they do it on little sleep and a lot of caffeine. 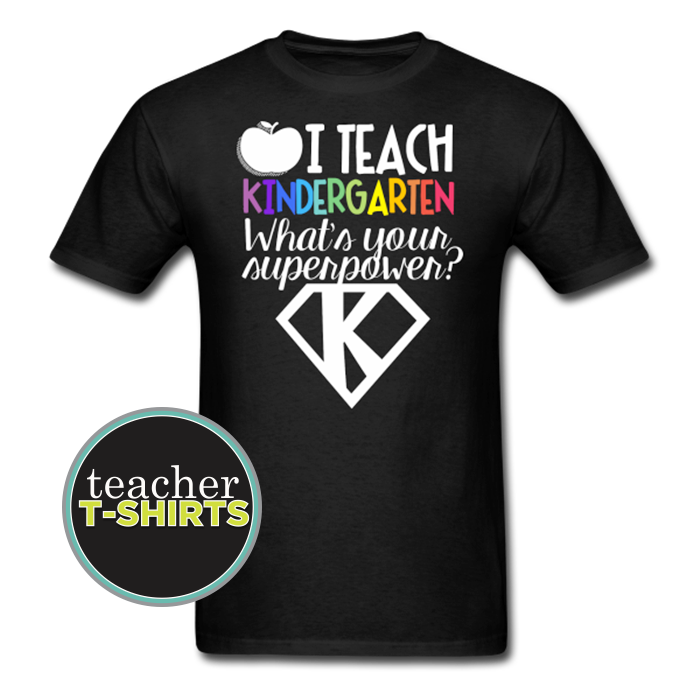 Here is a fun teacher t-shirt for the kindergarten teacher who just may need to feel a little more power zapped into her day. Biff! Bam! Pow! 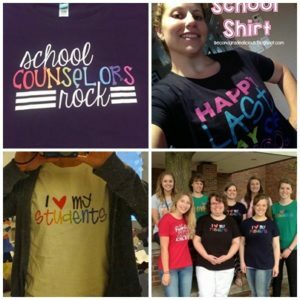 This comfortable digital print design says, “I teach kindergarten. What’s your superpower?” It’s a fun white and colorful design with a superhero logo feel.